How to install CyanogenMod on your Android Device? What is CyanogenMod and How do you install it? Google’s Mobile Operating System, known as Android, is a widely-used OS in the world with more than 1 billion active users. But what is the reason behind its huge momentum? Well, the answer is that Android is a free Linux-based Open Source Operating System and it has the capability to install on various other embedded hardwares. What that means is that the software which you are using on your HTC, Samsung, Huwaei, Sony, etc. that works with Android is customizable. Anyone in the developer community can modify it. 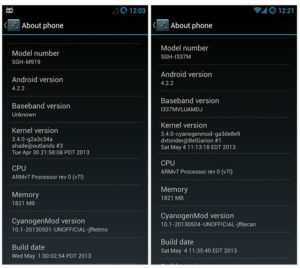 This is why custom ROMs like CyanogenMod exist. 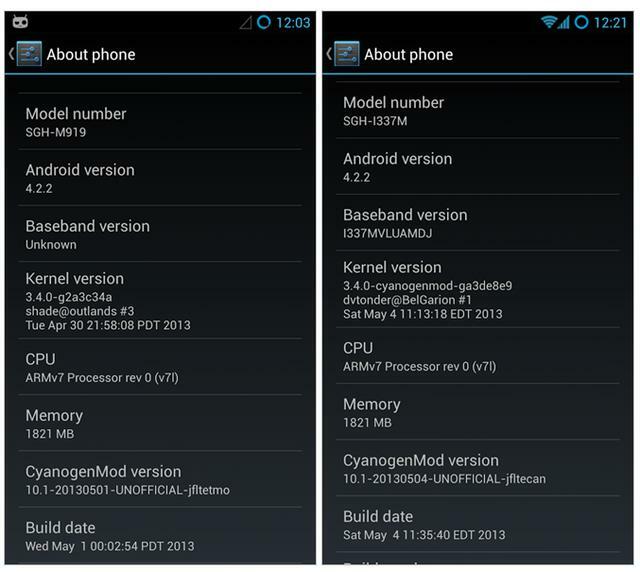 Now, the question is how do you install this custom ROM (CyanogenMod)? This requires a few steps, so pay attention. But first, what is a ROM, anyways? Simply, it is a system that your device runs on. If you have not done anything with your new Android phone, then your model is running a Stock Android ROM which came preinstalled. 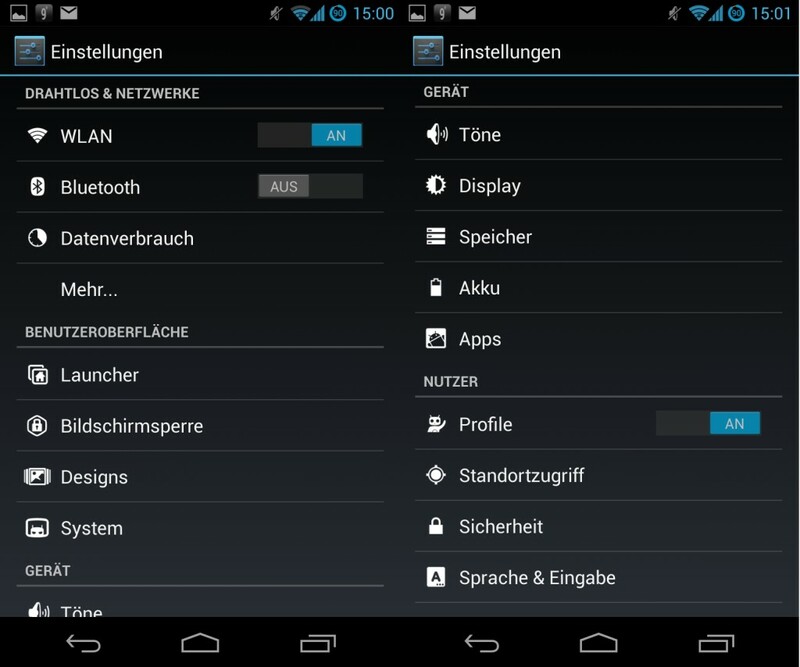 CyanogenMod (a custom ROM) is customized Android OS with lots of neat tweaks. To change ROM, you have to “flash” your phone which you may see while installing the custom ROM to your device’s memory. The first step to install any custom ROM is to check whether your Android model is supportable for your desired ROM or not, since they differ with respect to hardware specifications. While CyanogenMod supports plenty of popular devices, it may not support all, because in the market, Android devices are not as popular or physically capable as their competitors So, the first step is to check the list of CyanogenMod-supported Android Devices. Mostly, each device contains a different set of instructions. If your device is in the list of CyanogenMod, you may have to take a look to find more specific instructions on their wiki. So your device is in the list of CyanogenMod. Now, you have to root your device. When you root a device, you are basically getting into working to gain administrative capabilities and power of your device. With non-rooted devices, users have regular access but are unable to touch system files. 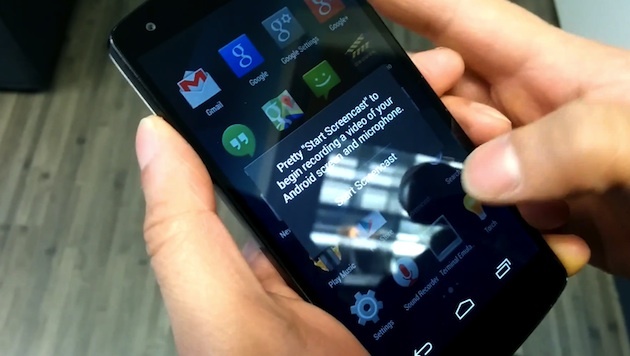 However, with your rooted device you have the administrative power to do whatever you want with your device. There are lots of ways to root your model: flashing a new kernel, recovery onto your phone, or using an application called ‘SuperOneClick’. It is important to note that these are not only the ways to root your device, just some examples which are quite popular. You may need to follow a specific set of rules to root your device. This step was included in the first step. You’ll probably need to replace your recovery next. Recovery is a special purpose program that helps you to boot into before the Operating System loads itself so that you can execute recovery type performances. It all depends on your device. Usually, it will end up having ClockworkRecovery installed. Now, the real action begins. You have to download all the necessary files that you’ll need. 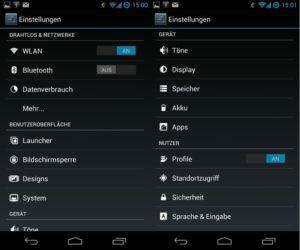 This involves an appropriate ROM for your device, the gapps package and other possible packages. This package also includes the Google goodies we all love to use. It’s separate because it has some restrictions on the Google apps, but there is no issue if you install it separately. The final step is to boot into your recovery, which depends on your device model. Use it to erase your device and then flash .zip files to it. It is the most critical step, so you need to follow all instructions. Make sure that you install all the desired instructions in the right order. Once you have installed all the required packages, restart your device and wait a couple of minutes. Congratulations! You’re in CyanogenMod. Last but not least, installing CyanogenMod or other custom ROMs is worthwhile because it gives you access to the great tweaks that come with it. For more help, you should take a look at some YouTube videos on it which will definitely help you. With CyanogenMod, you’re probably able to run the new Android OS version on your unsupported devices, but ultimately that all depends on your device’s physical specifications.